Our new Album "L" is out now!!!!! - hopstopbandas Webseite! Our new Album "L" is out now!!!!! 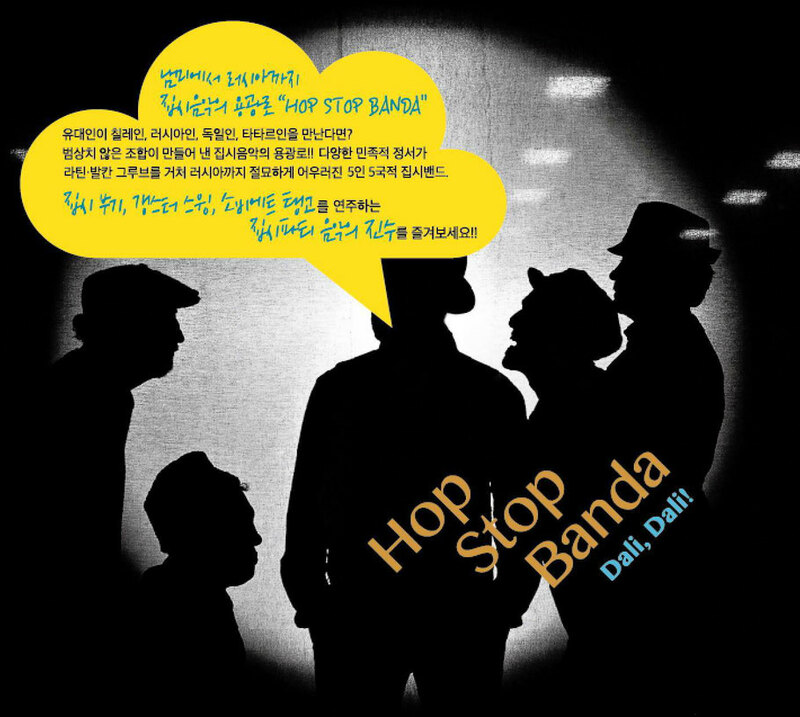 Album "Dali Dali" is out now in Korea!!!!! !